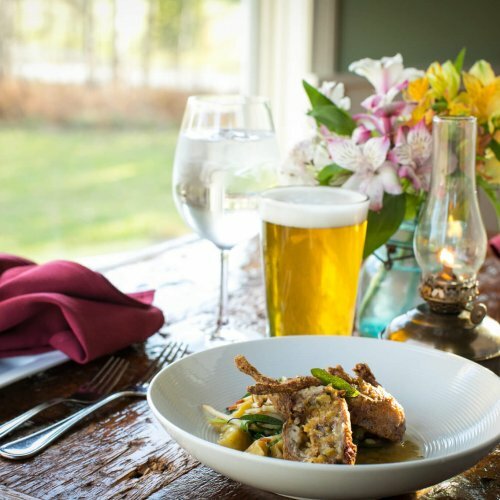 Romance, Adventure, and Fine Dining Await. . . 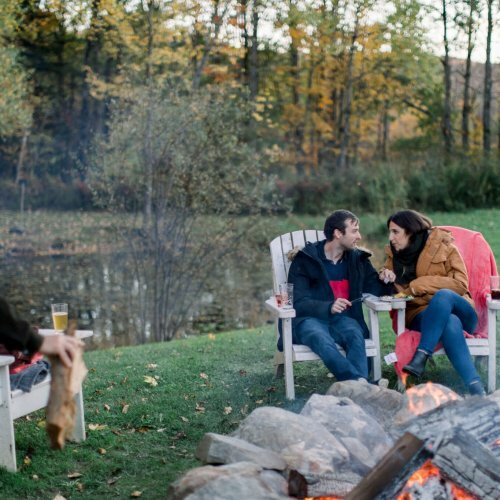 Affordable elegance, acclaimed on-site restaurant and bar, and access to four-season recreation and shopping. 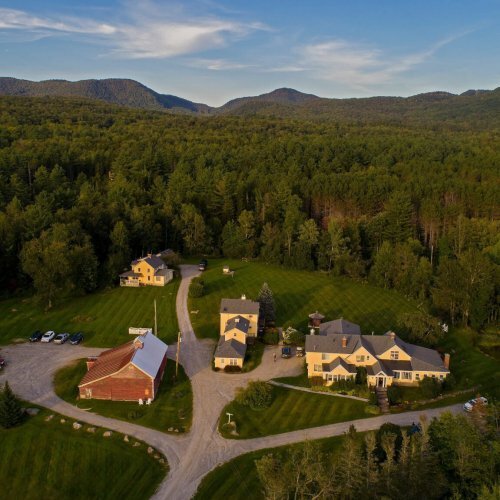 One of the Killington area’s most friendly and sophisticated bed and breakfasts. 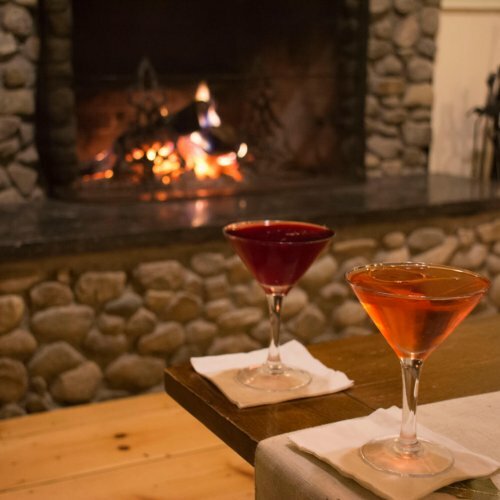 Composed with harmony, visited by magic, and brushed with enchantment: Conjure up your own incredible Vermont vacation at the Red Clover Inn & Restaurant, or let our friendly Innkeepers help you plan an unforgettable escape to the peaceful forests of Vermont. 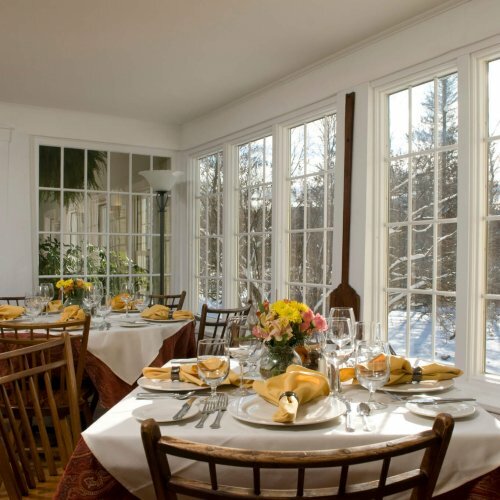 Please fill out the contact form with any questions about visiting the Red Clover Inn & Restaurant. 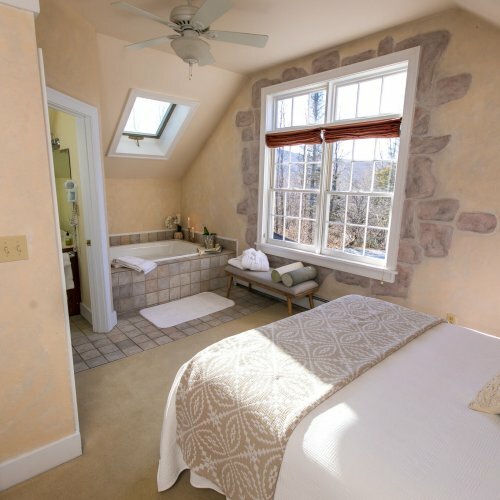 Our Innkeepers will get back to you as soon as possible.